ePaper Catalog Blog: New comer for Prabhas! 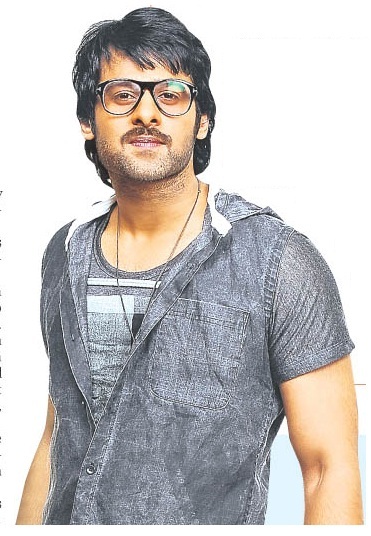 Actor Prabhas’s next yet-untitled Telugu outing, which will helmed by Radha Krishna Kumar, will be completely shot abroad on a lavish budget. The makers are currently finalising the locations. “The shoot will commence from January 2017. The entire film will be shot abroad and we are currently zeroing in on the locations. It will be a love story and we are yet to finalise the leading lady,” Radha Krishna said. Asked if any popular heroines are under consideration, the director said they are planning to rope in a newcomer. “We’re most likely to go for a newcomer. We’re still in the process of auditioning. In the next few weeks, we might be able to lock the heroine,” he said. The project will be jointly bankrolled by UV Creations and Gopikrishna.